The Granite Gurus: New Carrara Marble Slabs In Stock! 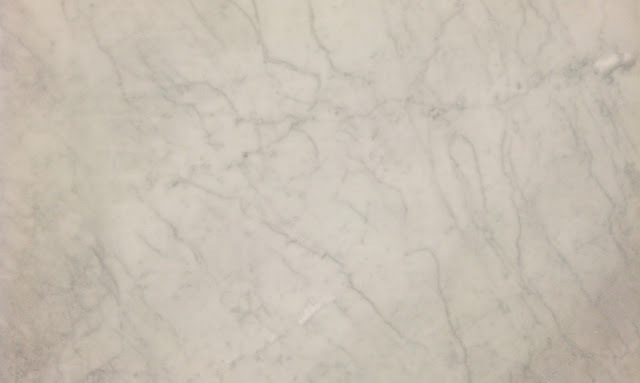 New Carrara Marble Slabs In Stock! 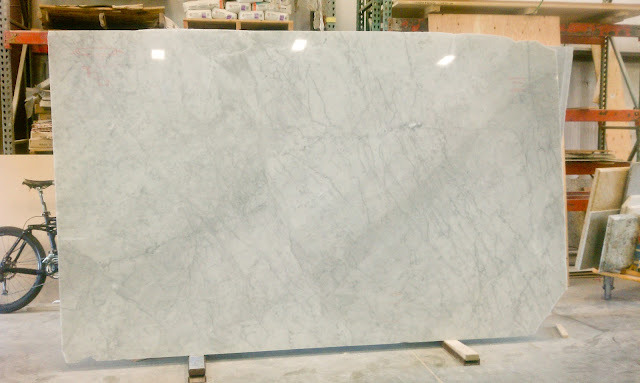 We received a new shipment of Carrara marble and the slabs are so pretty! These are whiter than the slabs we've had recently. The slabs are 2 cm and are fairly large at 127" x 78". We brought in 10 but are already down to 5. Contact us today if you are interested in a free bid.